If you’re reading this you’ve likely thought to yourself, “everybody seems be on Instagram, how can I use it for my real estate business? ?” … or something to that effect. 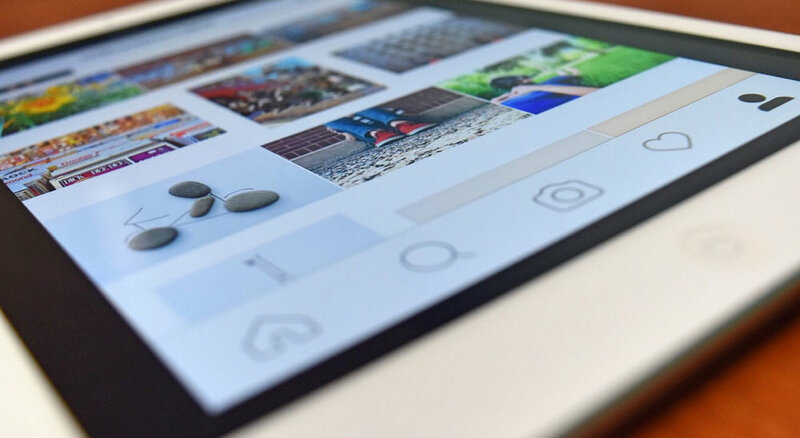 Look no further than this guide to help you get started on Instagram for real estate. Newspaper ads, street signs, and boring pamphlets of the past few decades just won’t work anymore. Last week Instagram broke the internet by releasing their latest and greatest feature - “ Stories” a la Snapchat’s “Stories”. REALTORS® should get excited about this new opportunity to bring in more leads and build their Instagram following.